And I’ll be working closely with everyone at Airbnb to help more people of color benefit from home sharing. Danny Glover is an actor, director, producer and humanitarian. 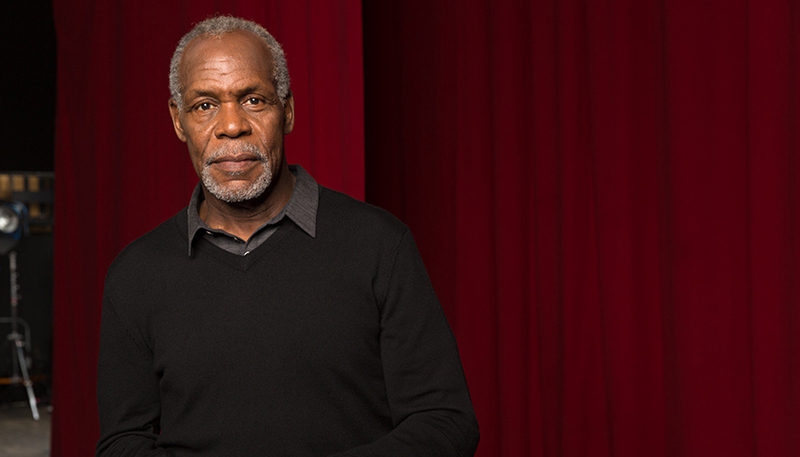 You can follow Danny Glover on Twitter @MrDannyGlover.